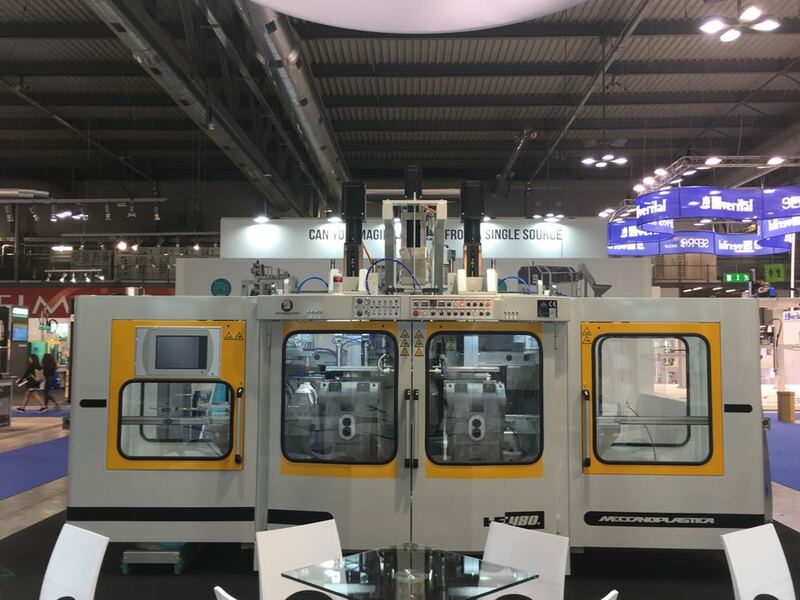 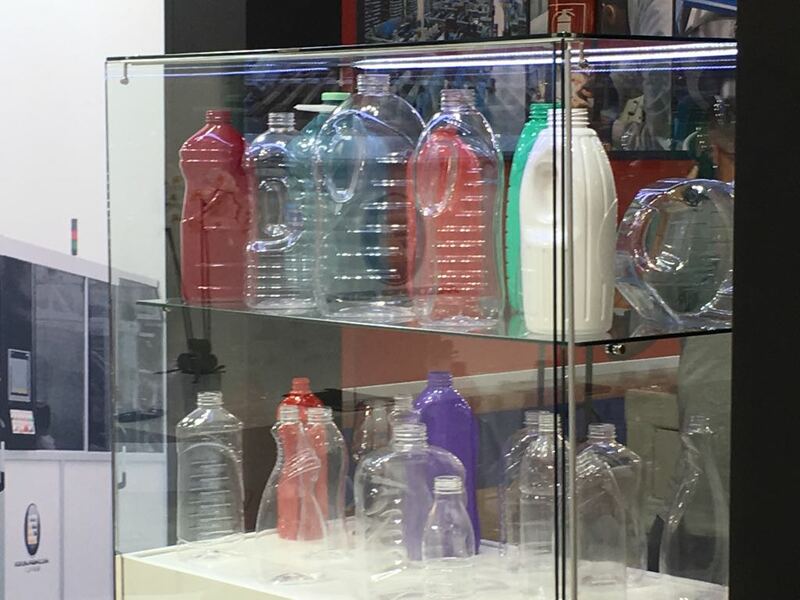 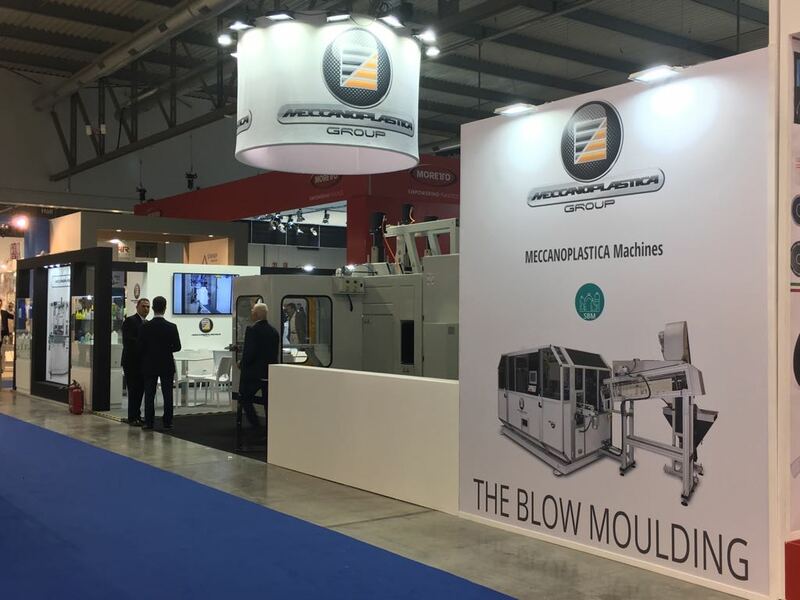 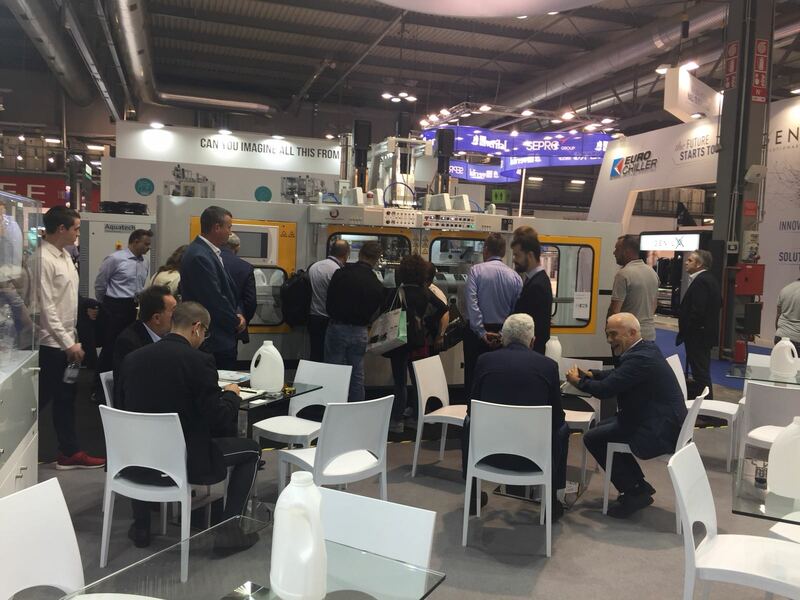 International rubber & plastic show PLAST 2018 Milan it’s just over. 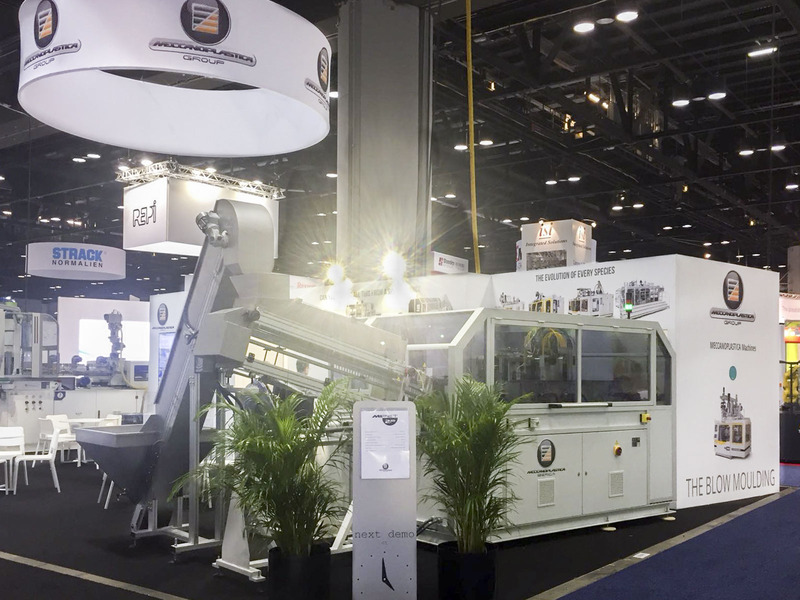 With more than 65.000 visitors, immediately after NPE fair in Orlando USA which was held just few weeks before, it was a success. 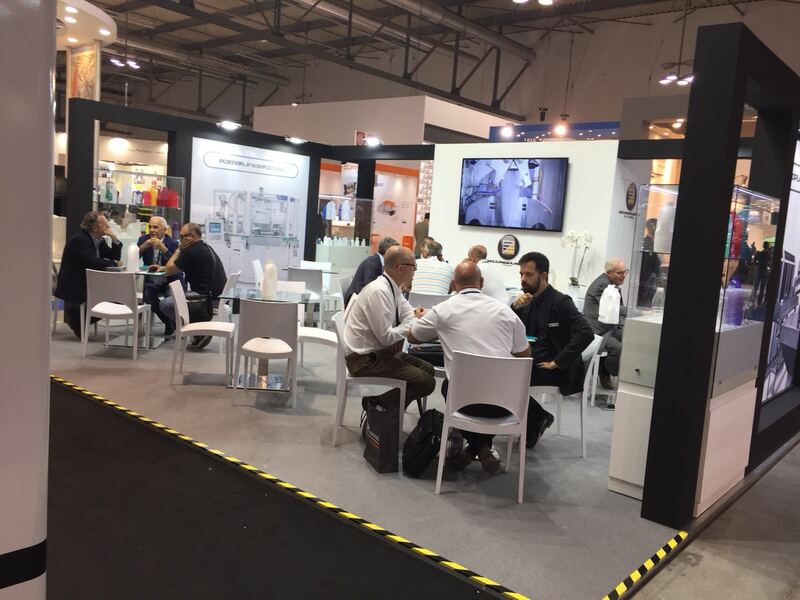 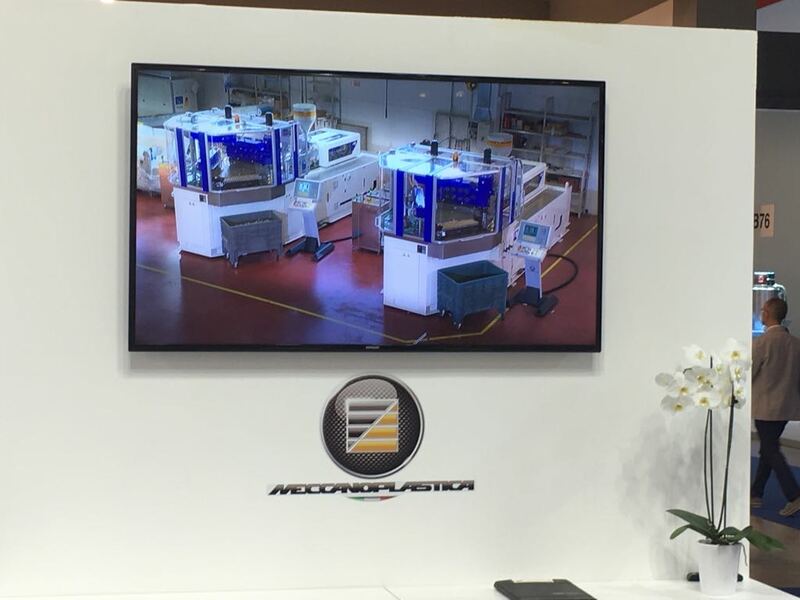 Meccanoplastica team was glad and proud to introduce its latest HI-TECH state-of-the-art full eletric technology, matching an Amazing feedback from Costumers, for new productive projects to face together. 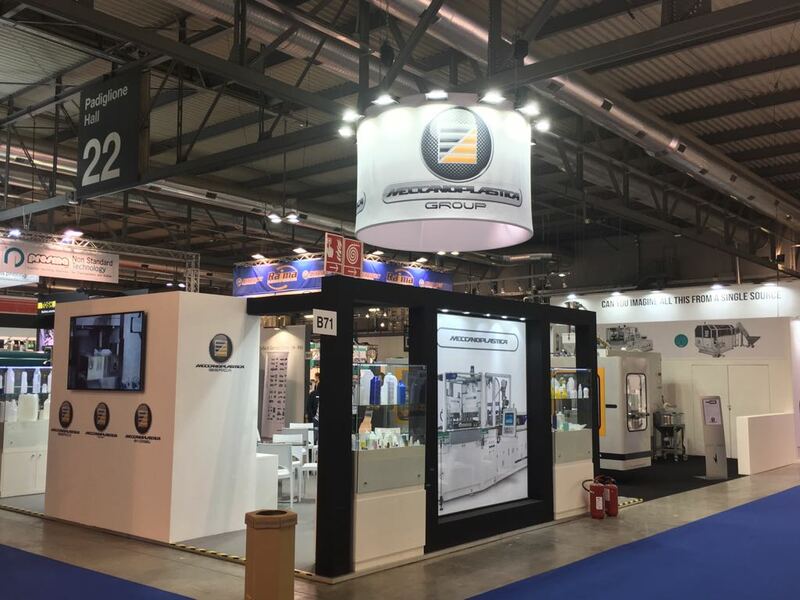 Please, give a look to Fair highlights!